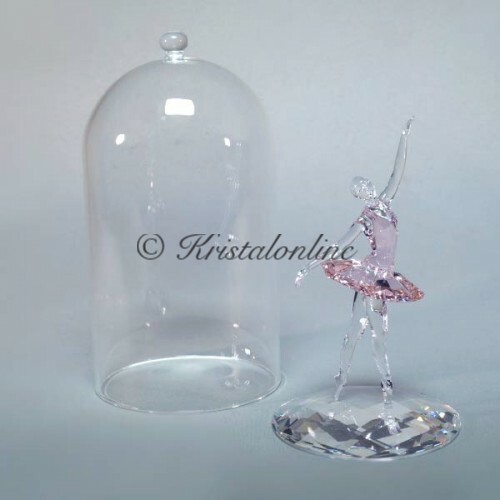 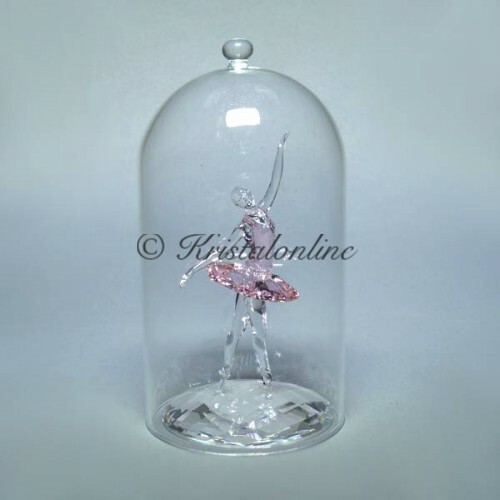 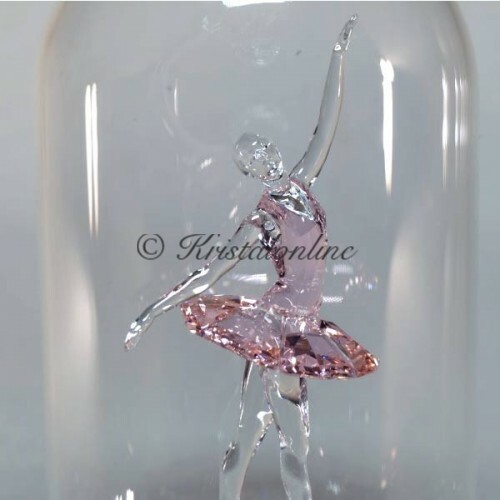 This beautiful ballerina is made in a bell jar. 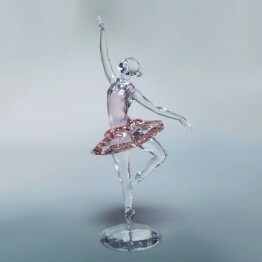 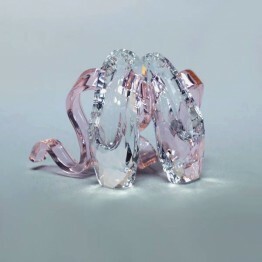 She is made of clear and pink crystal. 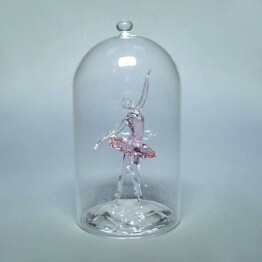 You can display the ballerina herself, by removing the bell jar.